Theodor Seuss Geisel, better known as Dr. Seuss, was born on March 2, 1904 in Springfield, Massachusetts. During his lifetime he became one of the most beloved writers of children’s literature. 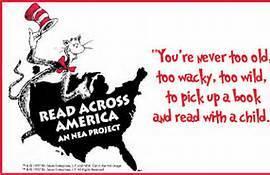 Each year on the anniversary of his birth, the National Education Association sponsors an event called “Read Across America.” This very important event encourages public and private schools to honor him by inviting guest readers and story tellers into their school for the day. It was on this occasion, several years ago, that I was invited to a private school facility in a neighboring town. 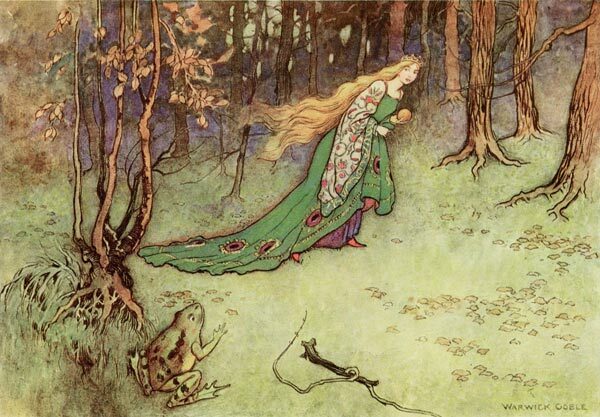 I was scheduled to tell fairy tales to the kindergarten class. The director of the school was dressed in a Cat in the Hat costume. She was going from room to room reading selected Dr. Seuss stories to the students. 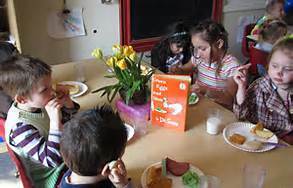 When I arrived, the kindergarten children were enjoying their midmorning snack, which on that day, of course, was green eggs and ham. 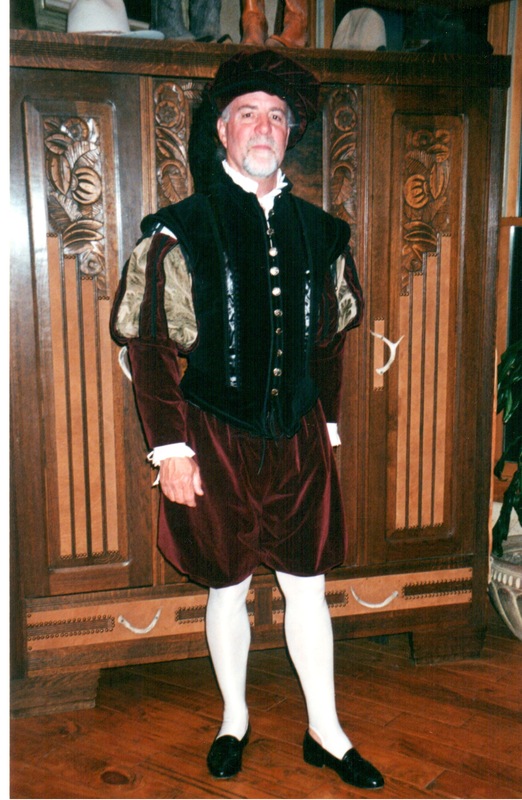 As usual, I was dressed in my sixteenth century gentleman’s costume, complete with white tights, bloomer breeches, a form fitting vest jacket with puffed sleeves, and topped off with a cap which sports a long black feather. I suppose you could say that this outfit is memorable. The title I adopt when I don this costume is “The Duke of Troy – A Teller of Tales.” Since I had been at this school 10 months prior, it should not have been surprising that some of the children remembered my being there before. Always interested in engaging children in conversation, I jumped on this opportunity. “Where have you seen me before?” I asked. Once again, I was amazed at the wisdom of a child. We do, in fact, have many “secret places” in our unconscious mind where we keep a lot of things. This vast reservoir of information is a collection of every experience we have ever had in our lives. Some are pleasant memories, others may be repressed traumas, but our entire life is there. Our nightly dreams are revelations of some of that information. Dream Work is one way for us to open these “secret places” and try to understand who we really are. Many people are reluctant to get involved in inner work activities such as Dream Work, but our happiness depends on our discovering the truths that are kept there. One of my favorite books by Dr. Seuss is called Green Eggs and Ham. In this book, Dr Seuss uses rhyming and humor to point out the importance of not judging something before we have tried it. This is a great lesson. Sam-I-Am, the main character of the book, keeps trying to get another character to try green eggs and ham by listing how many different ways one can enjoy eating them. In the end, the other character agrees to eat the green eggs and ham, if Sam-I-Am will just leave him alone. He finds, to his amazement, that they are truly delicious. Why not give Dream Work a try? Find those “secret places” and unlock their truths. They may just be the doorway to happiness. Please pass the green eggs and ham. 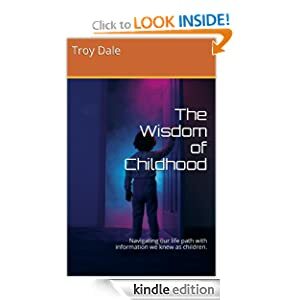 This entry was posted in Self Improvement and tagged Cat in the Hat, Children's Literature, Dr. Seuss, Dream Work, Duke of Troy, Fairy Tales, Frog Prince, Green Eggs and Ham, Massachusetts, National Education Association, Read Across America, Sam-I-Am, Sixteenth Century. Bookmark the permalink. Never loose the child or the dream or are they the same? What a marvelous entry and don’t you look dapper as the Duke of Troy!!! We all need to find that doorway to happiness and sometimes it is hidden deep inside! And the quote… “Yes, we have these secret places in our brains where we keep things” is really quite profound!